The U.S. government’s recognition of Juan Guaido as interim president of Venezuela in late January triggered accusations of the Donald J. Trump administration’s “interventionist reflex.” This view is not just misguided, but deeply harmful to my country’s only chance at a peaceful return to democracy. The Venezuela I grew up in during the early 1990s was flawed: its politics lacked inclusiveness and transparency. 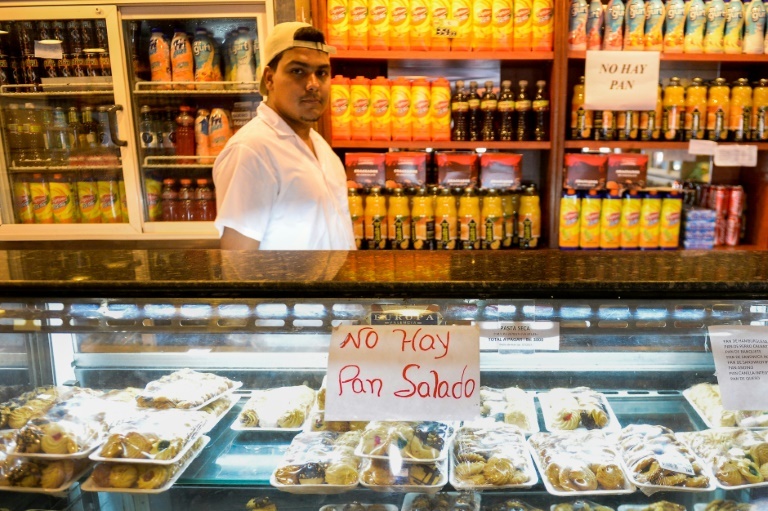 But the Venezuela of today has sunk to an abyss that makes it barely recognizable as a country. At this juncture, nothing short of a complete change in leadership will save Venezuela from collapse. Many people cringe at the phrase “regime change.” But this visceral response needs to be questioned. The current push for “regime change” in Venezuela is not just an existential necessity for 32 million Venezuelans deprived of food, essential medicine, and all other basic rights, my own family among them. It is the only legal, legitimate, and feasible way out of a man-made humanitarian catastrophe. I am a U.S. citizen and a final year law student at Yale University. My relatives in Caracas are less fortunate and live each day in a maelstrom of fear and violence. My grandmother, who is 90 years old, depends on shipments of essential medicine we send from the U.S., and my aunts are trapped without a visa to travel abroad. Their only option is to cling onto hope – they do not blindly expect that foreign forces will intervene, or that piles of aid will appear on their doorstep. But they have hope that the world may recognize great injustice and offer its help. Yet, if my own progressive social and academic circles here in the U.S. are any indication, media coverage of Venezuelan developments in recent days has left the American public confused and conflicted. So, let us return to the basics. 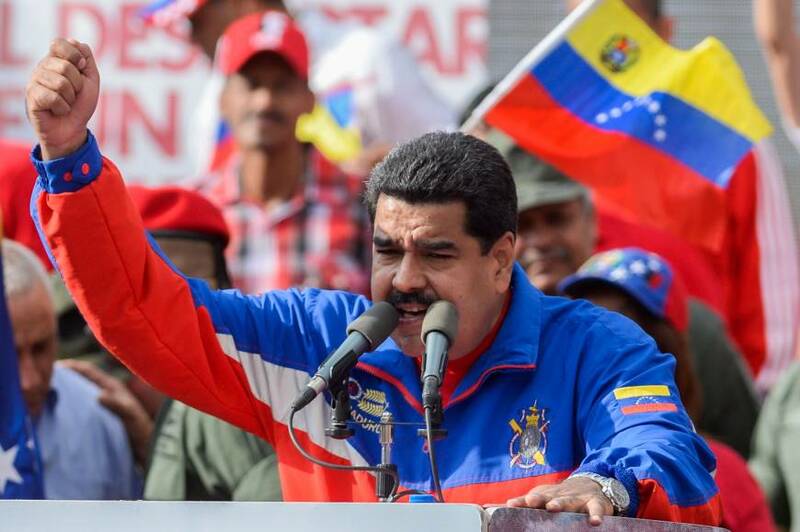 Nicolas Maduro has no constitutional claim to the Venezuelan presidency. 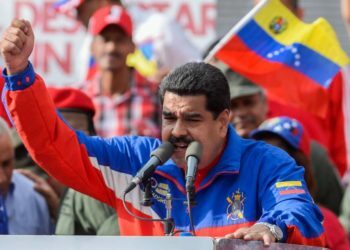 His claim to power is based on invented results of an election supervised by his hand-picked Electoral Commission (CNE) and held in direct violation of the Venezuelan Constitution’s explicit electoral provisions. To put it in a domestic American context, imagine that an incumbent U.S. president unilaterally decided to hold elections six months ahead of the traditional and statutorily required “first Tuesday after November 1” date, disqualified all major opposition party candidates from running, and banned all election monitors and observers. Because the Venezuelan Constitution, like the U.S. Constitution, explicitly prohibits such acts, Maduro’s self-proclamation as president of Venezuela in January is constitutionally null and void. In these circumstances, Guaido is arguably obligated under Venezuelan domestic law to act as interim president. There is no single article in the Venezuelan Constitution that applies neatly to this situation. However, Articles 233, 333 and 350 – read in conjunction – compel Guaido to assume the role of interim president for 30 days so that new elections can be held. Guaido is the equivalent of the U.S. Speaker of the House. Under Article 233 of the Venezuelan Constitution, a power void at the upper two levels makes the person in that role “acting president” and gives them the duty to call new elections for the restoration of the democratic order, as called for by Articles 333 and 350. There is no international legal rule against recognizing Guaido as head of the Venezuelan government. 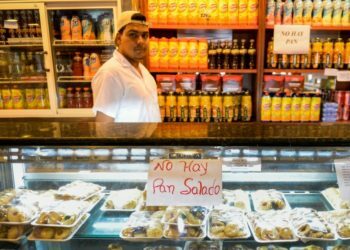 Under international law, a state deserves recognition insofar as it is administered by an “effective government.” The narco-kleptocracy run by Maduro, which has been unable to prevent large-scale starvation and has failed to hold up a functional administrative apparatus, is not an effective government. By contrast, in just one week, Guaido has managed to make a detailed plan and gain commitments for the delivery of tens of millions of dollars worth of humanitarian aid. Politicians and commentators who decry external interference of any kind in a country’s domestic politics should recognize that standing by to watch a country implode is tantamount to signing a death sentence for millions of Venezuelans in critical need of humanitarian aid. When a regime has the monopoly over the armed forces and the evil readiness to use it, no amount of internal popular mobilization by itself can emancipate a people. In this situation, external assistance becomes decisive. The U.S. has an opportunity to set a new, positive precedent in its democracy promotion. We ought not resort to easy historical comparisons and quick conclusions about the legitimacy of current efforts. In this case, the U.S. has followed the lead set by other countries – notably countries in Latin America, Europe and, increasingly, parts of Asia – in retracting recognition from a corrupt, not to mention incompetent, administration that has ruled Venezuela for far too long. We should celebrate rather than criticize this move. Venezuela presents an opportunity for the U.S. to assist a peaceful democratic transition. 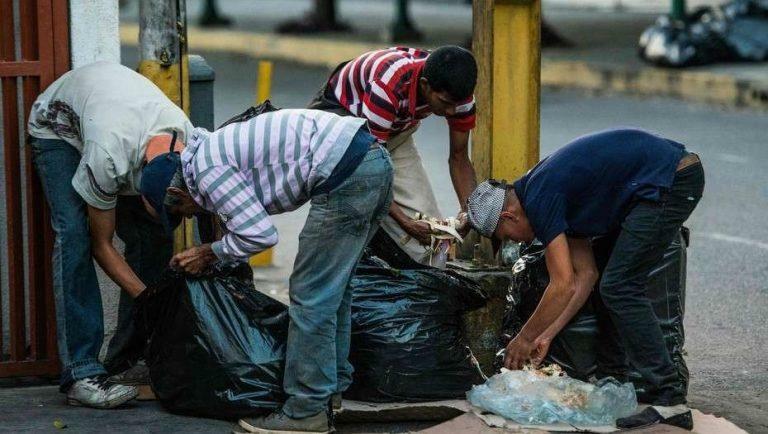 Let us not condemn Venezuelans to another decade of destitution and darkness.